How to shop Zara like French women is something we ask more often than you might imagine. Why? 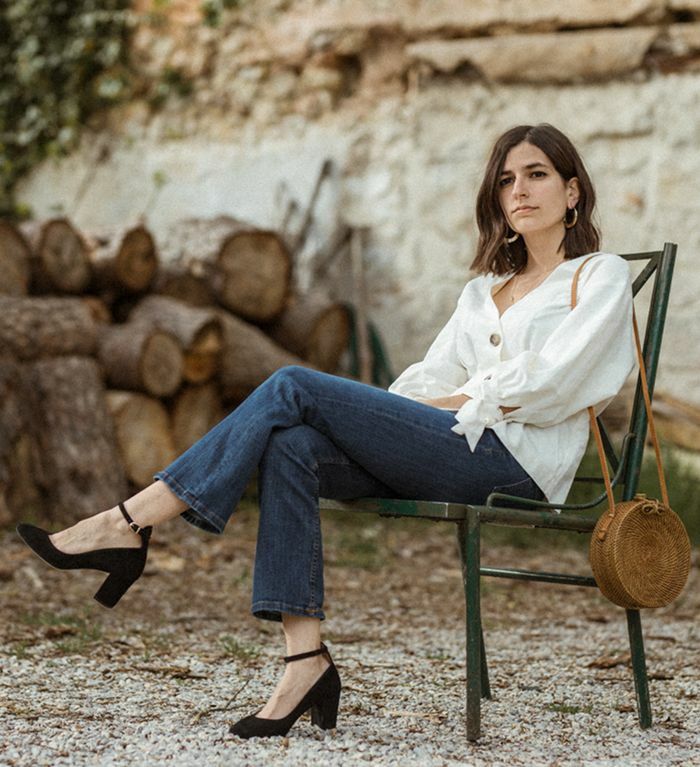 Well, the French are notoriously a little bit more discerning when it comes to affordable stores, but, of the chic Parisian women we know, they are all still partial to un petit peu of Zara. Ergo, if they deem it of a quality good enough for their concise capsule wardrobes, then there must be a very French way to sift the wheat from chaff and zone in on the most sophisticated things our favorite shop has to over—without getting distracted by impulsive buy-buy-buy urges on the way. Parisian women always look for items with longevity and seek out classics, so we grilled our favourite French blogger, Aria Di Bari, because she not only specializes in uncovering the most deluxe pieces on the affordable side, but she's a Zara advocate on her site—often cherry-picking the must-haves before they've become so. Read on to get her top tips for how to shop at Zara like a French girl, what to buy and what to avoid, and you can pick up a few of our key buys, too. Next up, 2 Zara secrets you should know straight from employees.